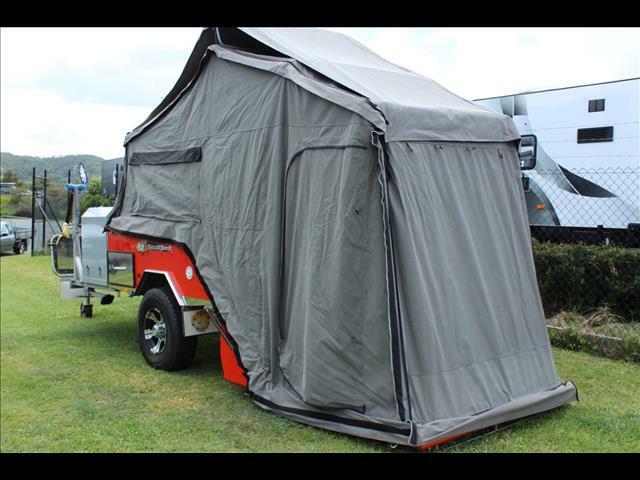 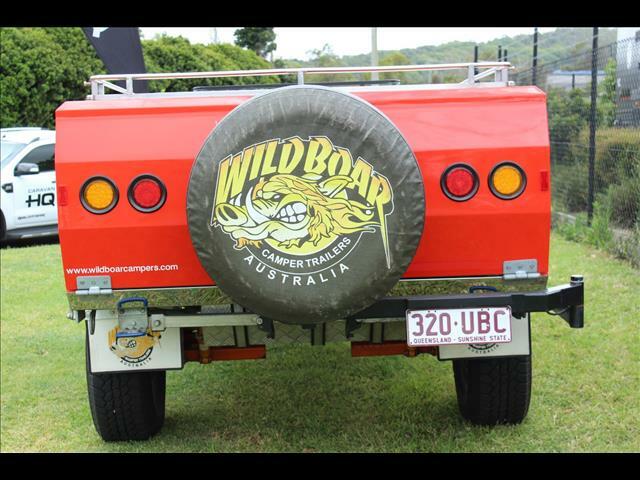 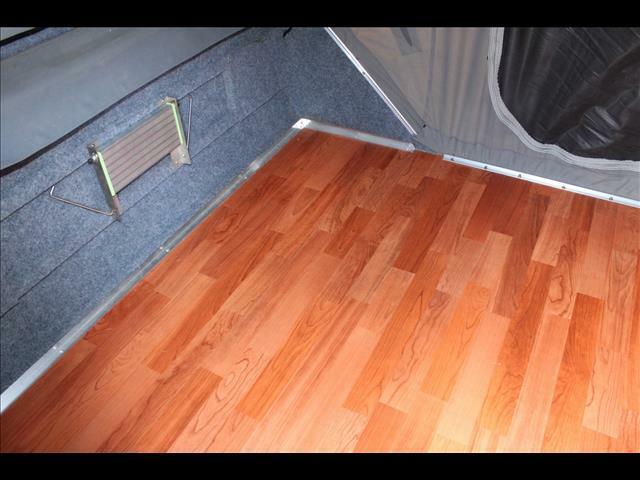 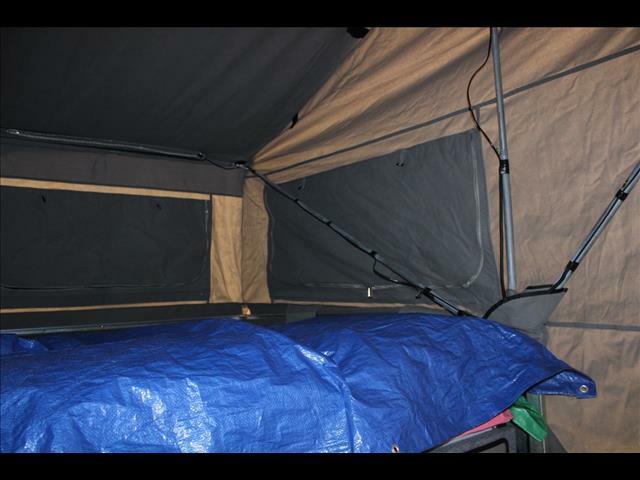 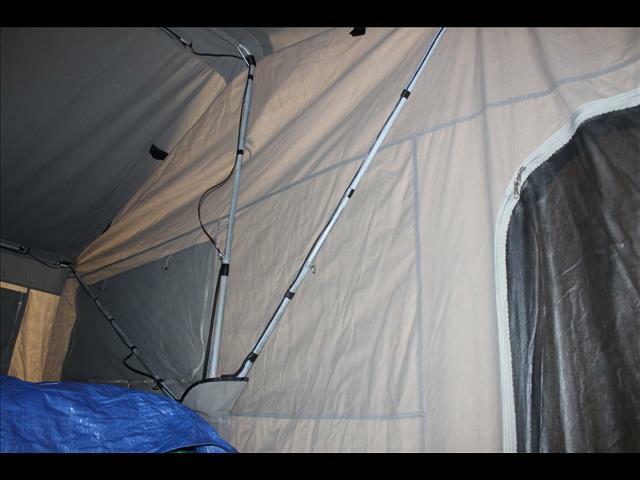 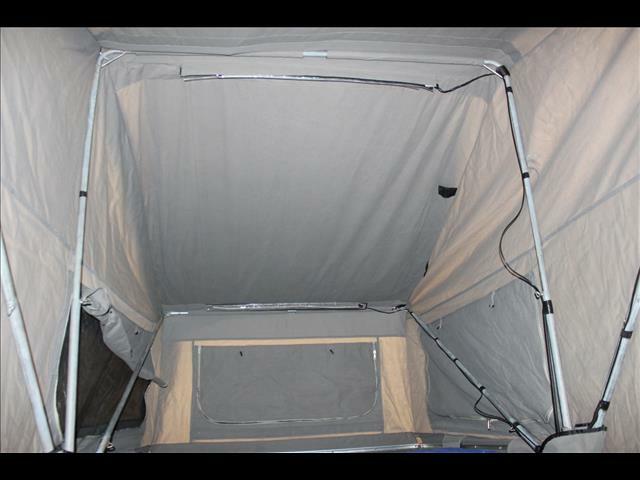 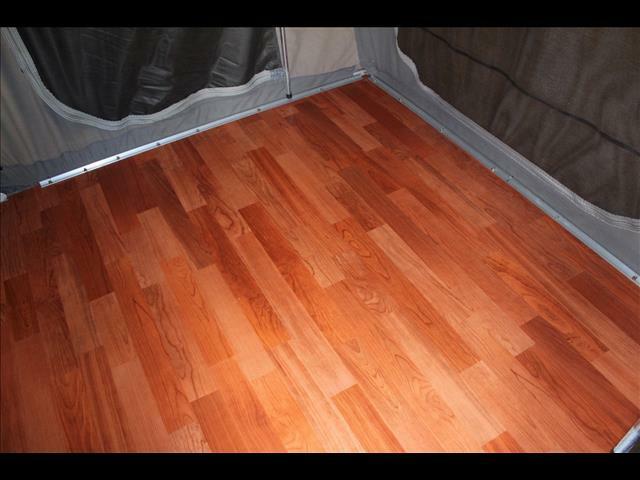 This is a great quality and well built camper trailer, it is built to withstand the test of time. 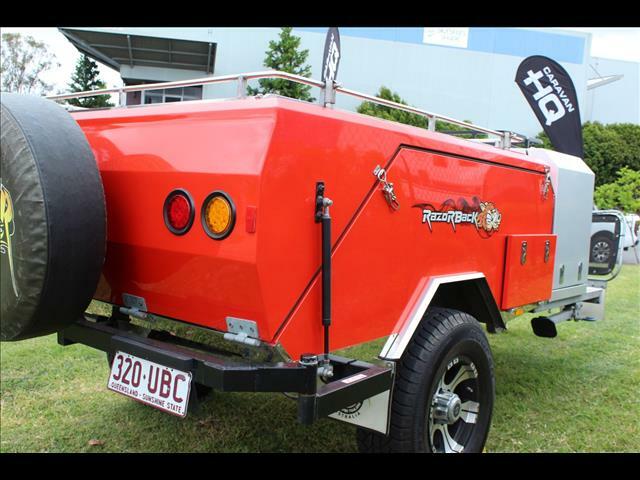 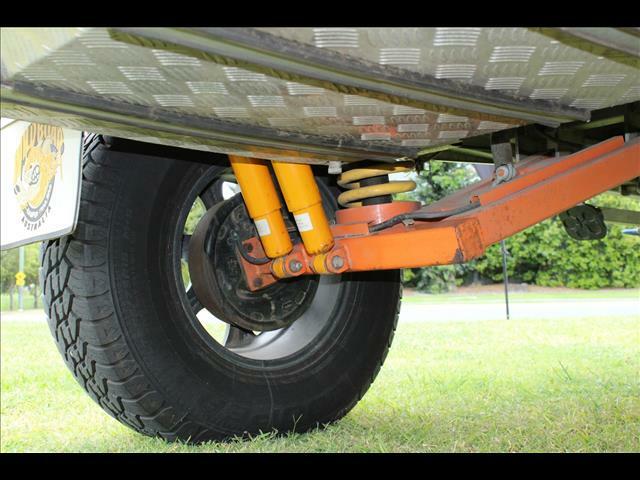 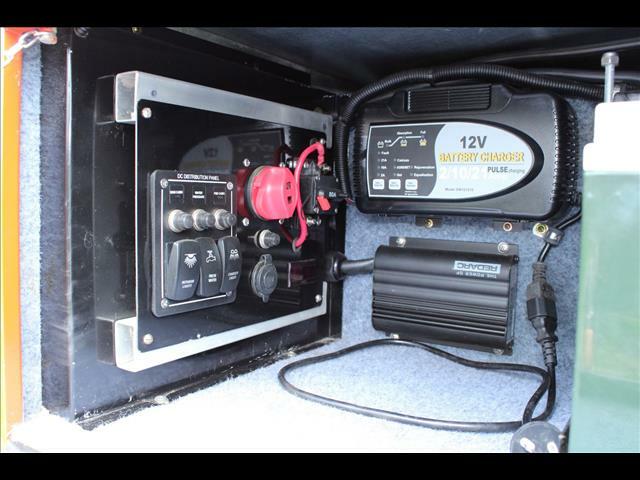 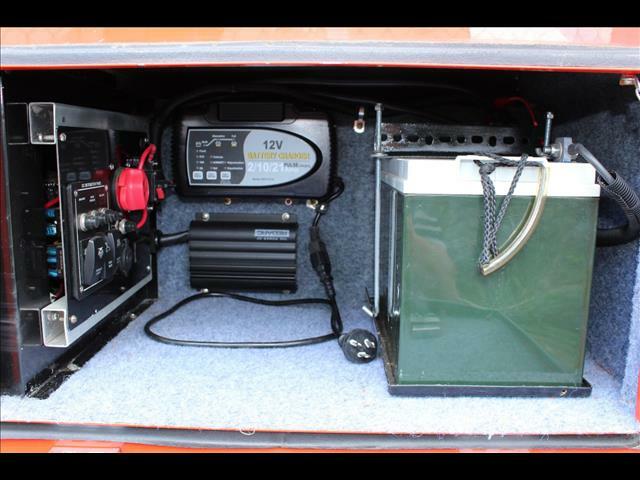 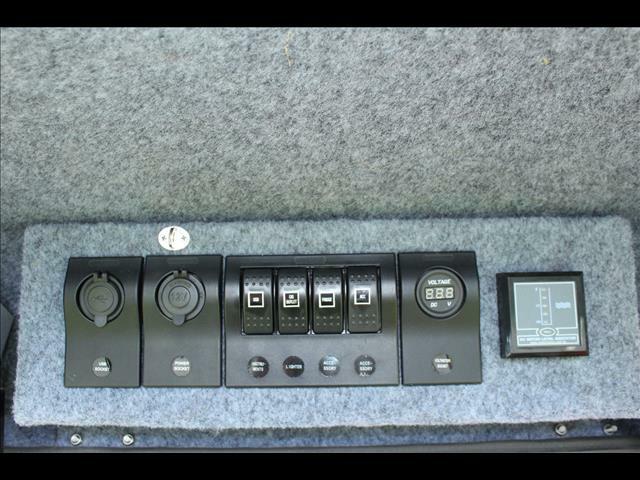 It offers quick and easy setup and with a light weight and low profile it is a dream to tow. 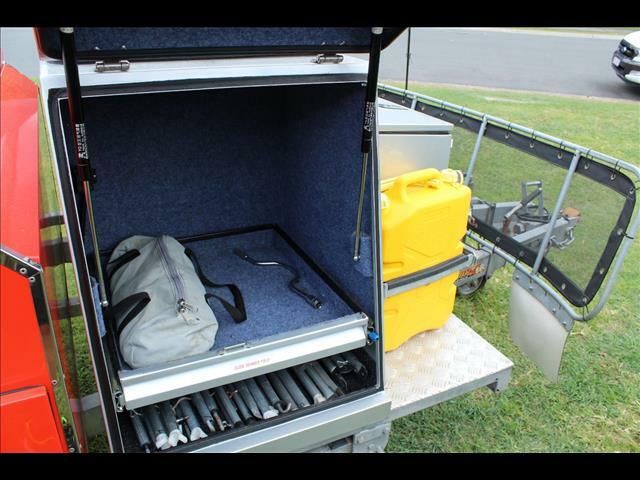 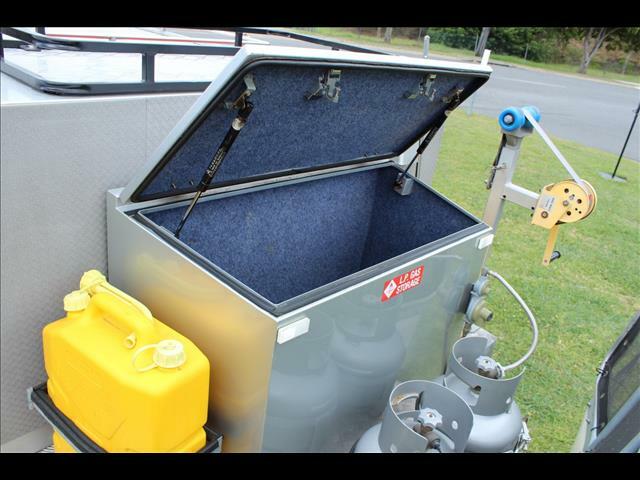 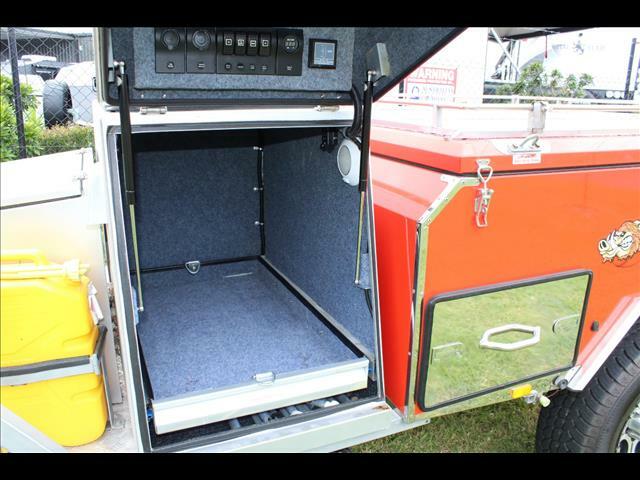 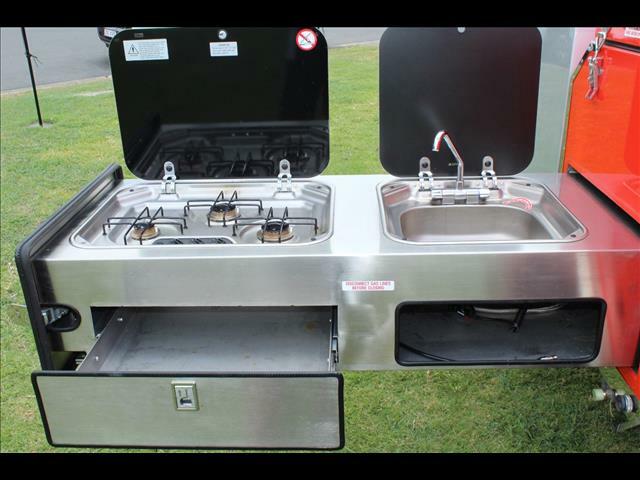 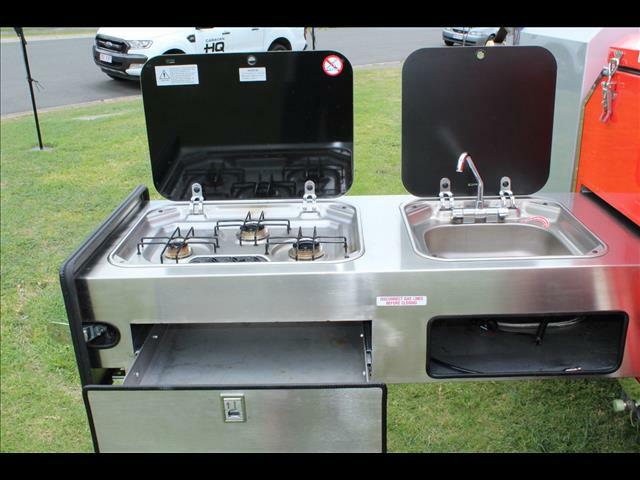 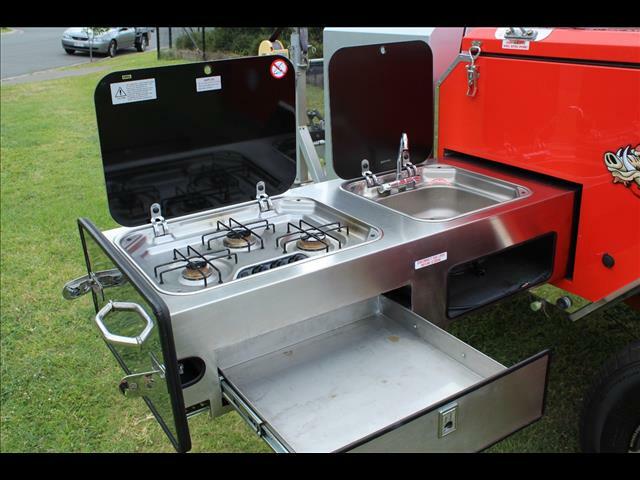 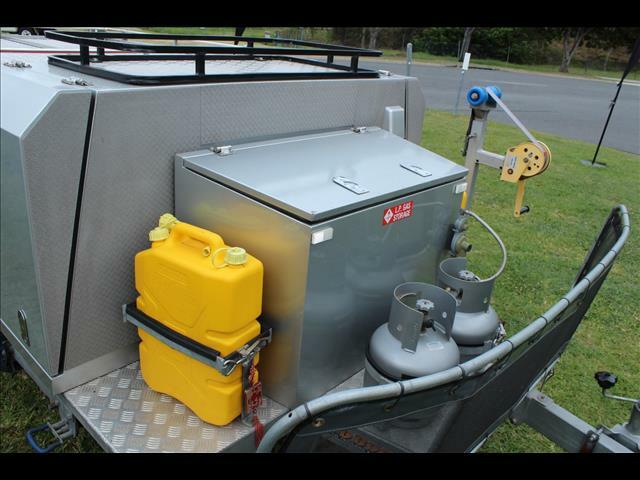 This used camper trailer has been fitted with quality fittings and has everything you need, it offers great internal and external storage. 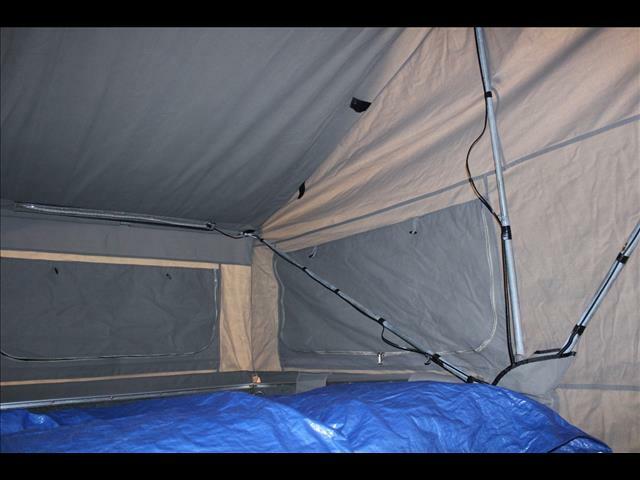 Once setup you will find ample space inside with a comfortable double bed and room inside for the kids in bunks or stretches. 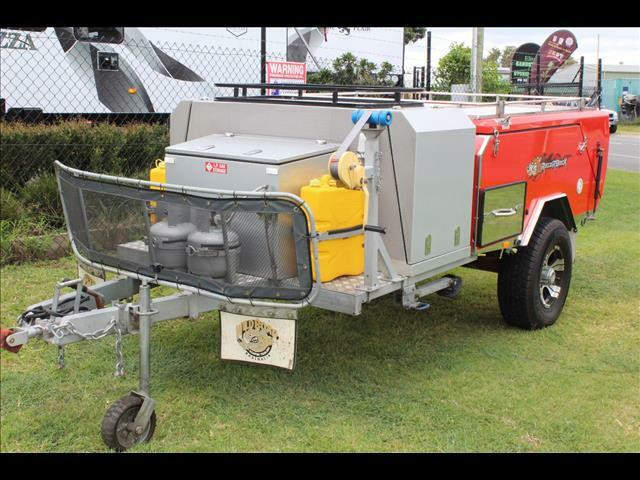 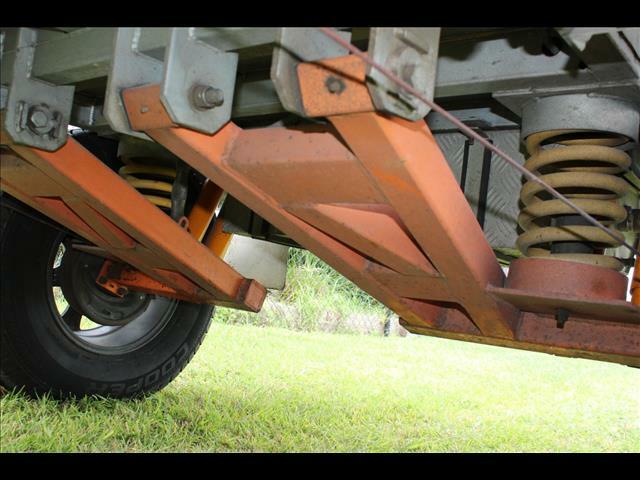 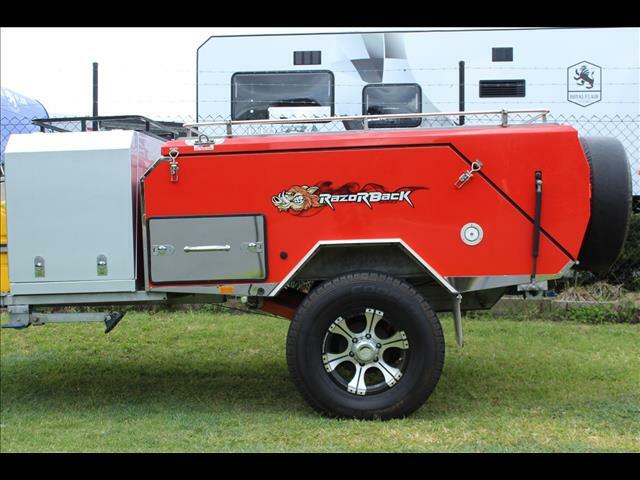 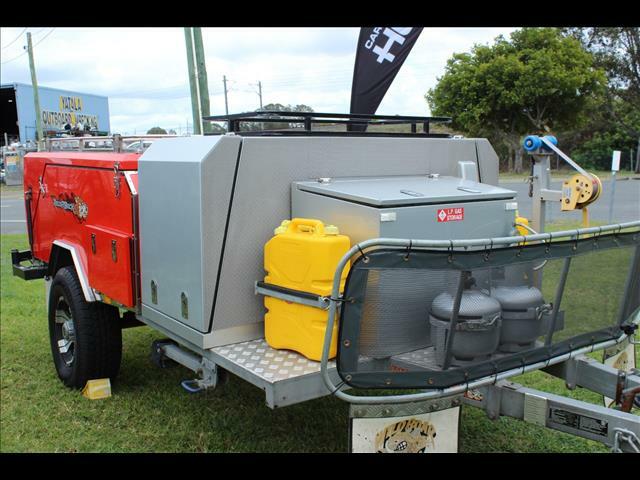 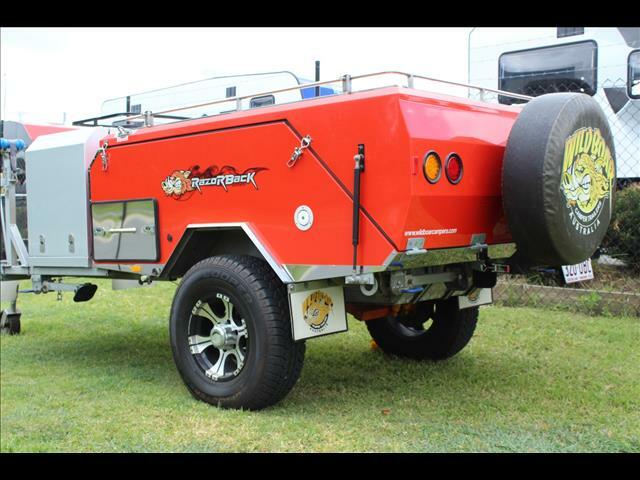 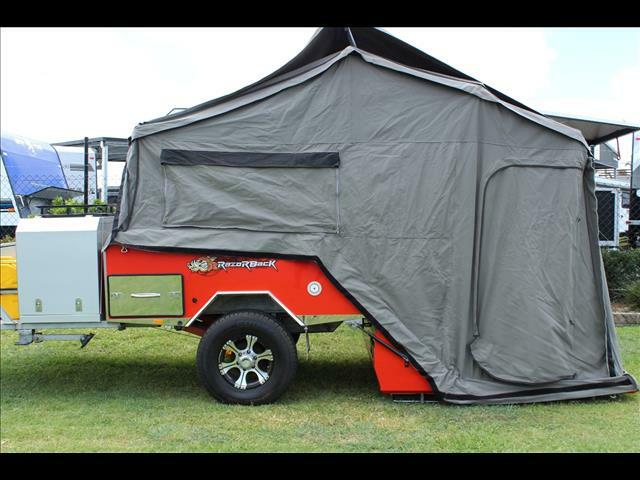 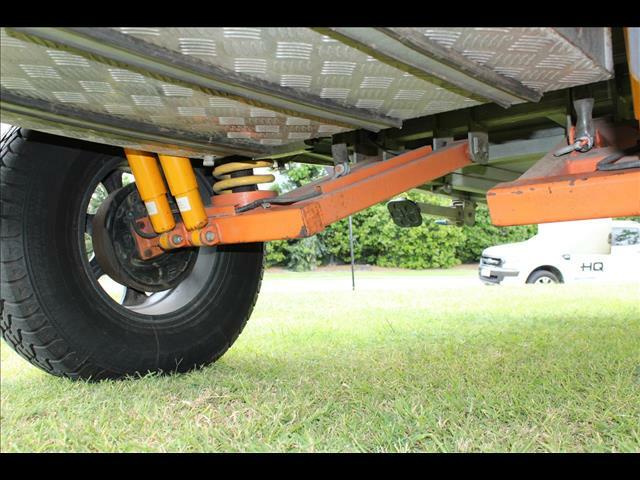 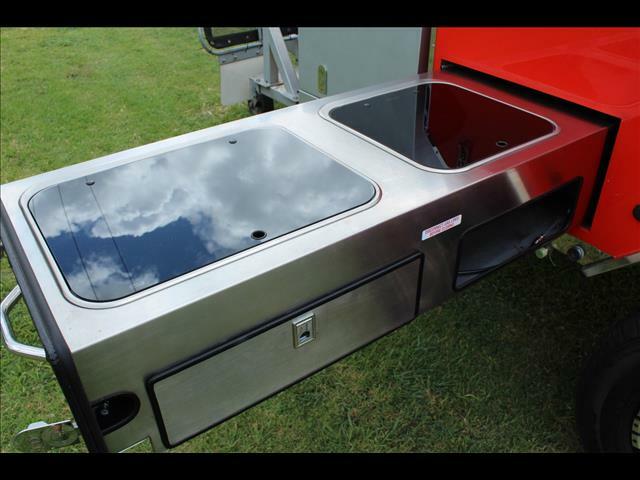 The camper trailer lacks for nothing when it comes to durability, it boasts independent coil suspension with twin shocks, stainless outdoor kitchen and various slides with heavy duty rollers.